A section of the 1936 map of Fort Mills Officer Beach on Corregidor Island. Za950. 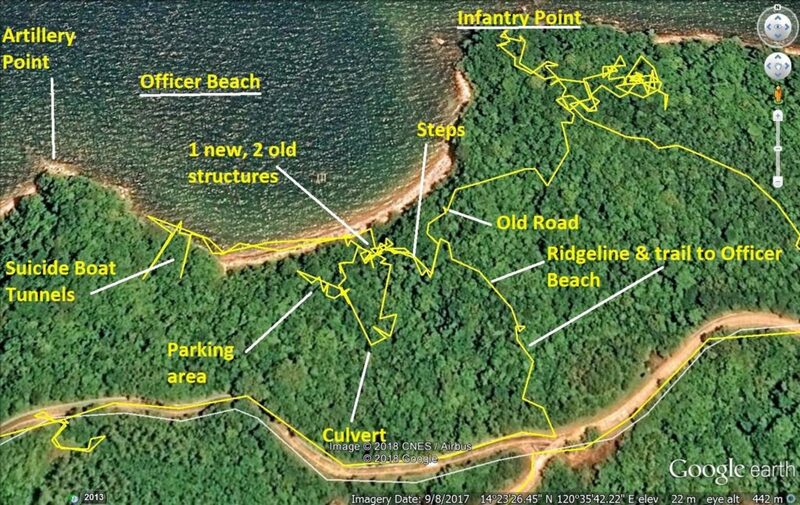 A section of the 1936 map of Fort Mills Officer Beach on Corregidor Island zoomed in and marked up with the locations of the pictures. Za951. 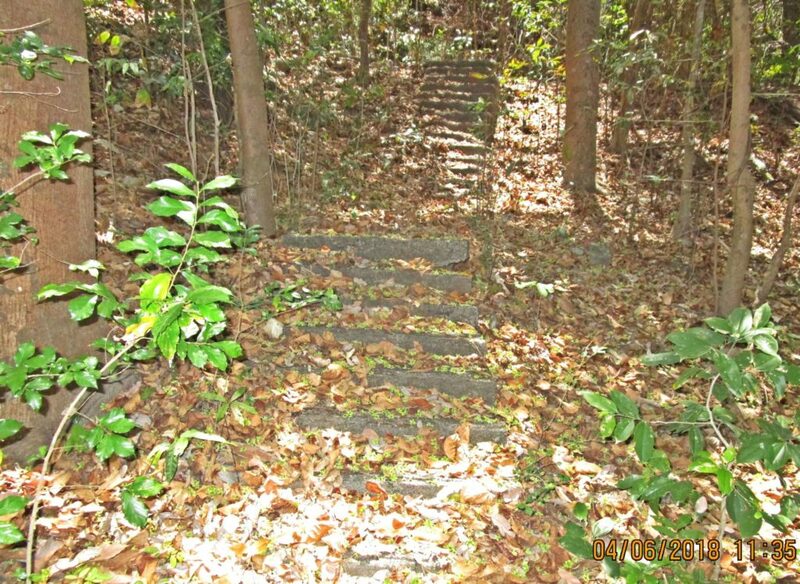 One of 4 images of the concrete steps that lead down to the Officer’s Beach from the road above them. Za952. 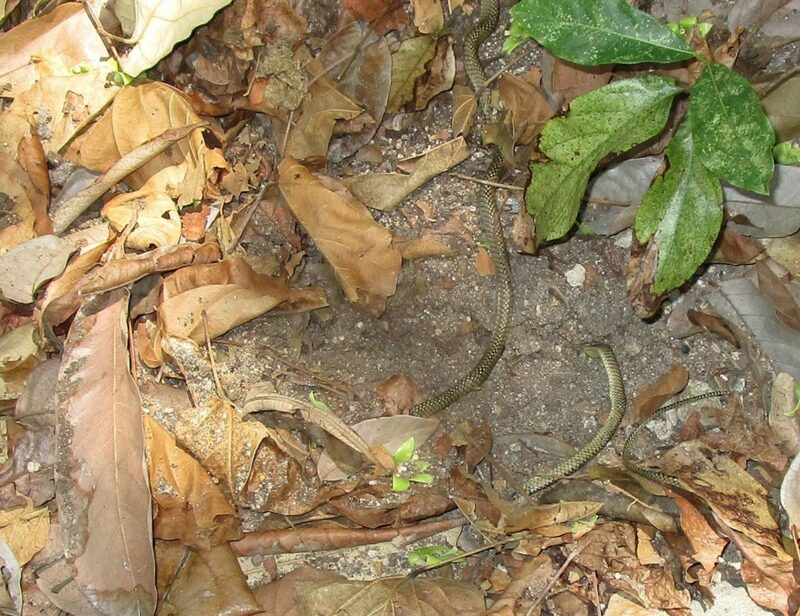 This snake on the steps to the Corregidor Officer Beach was in the attack-defense position and I took care of it; it was not going to bite me. Za953. 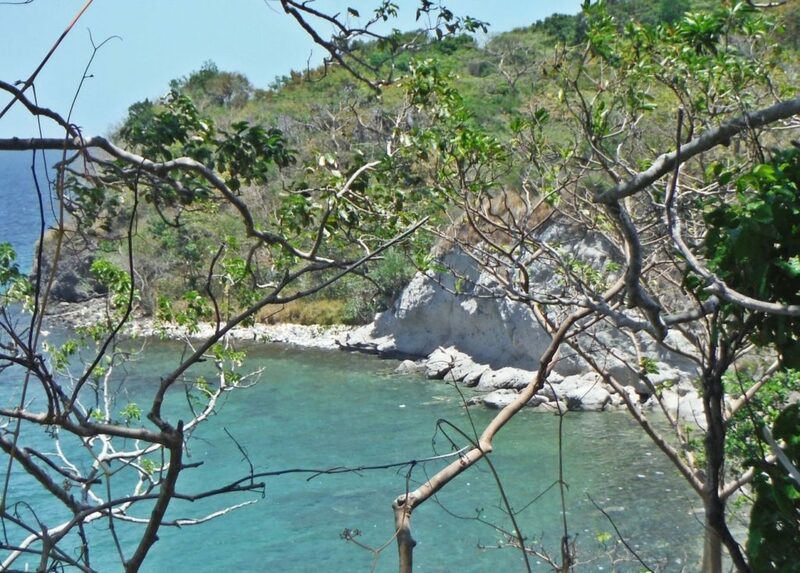 One of 4 images of the Officer’s Beach, the former Fort Mills on Corregidor; from the road above. Za953. One of 4 images of the Officer’s Beach, the former Fort Mills on Corregidor; from the road above. In this picture we see the ridgeline that divides the Officer Beach; it is high tide and I did not walk around it. I used the old existing road higher up on that point of that ridge line. Za954. 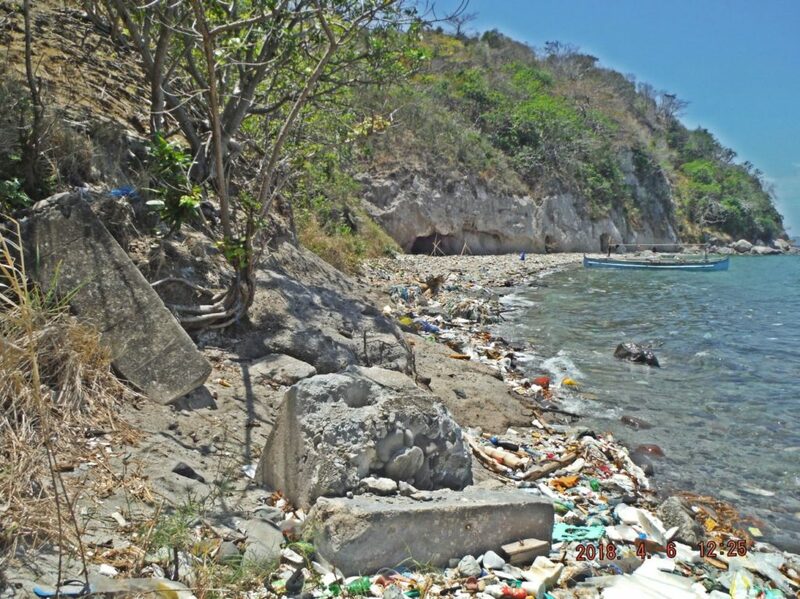 One of 8 images of the Officer’s Beach, the former Fort Mills on Corregidor; from the beach level. Za954. 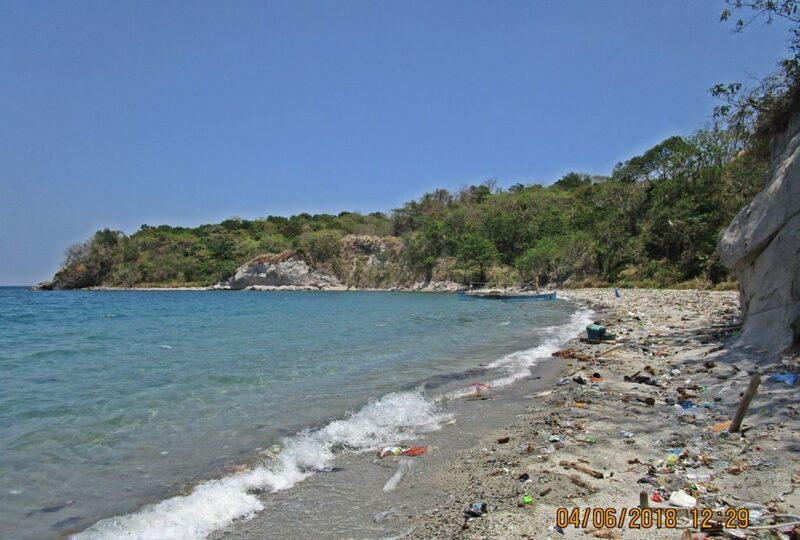 One of 8 images of the Officer’s Beach, the former Fort Mills on Corregidor; from the beach level. In this picture we see the ridgeline that divides the Officer Beach; it is high tide and I did not walk around it. I used the old existing road higher up on that point of that ridge line. This shot was done from in front of the suicide boat tunnels. Za955. One of two images of road culverts underneath the Officer Beach Road. Za955. One of two images of road culverts underneath the Officer Beach Road. The road has several culverts; this one is indicated on the map by me. On this visit I walked only a short section of the Officer Beach Road. A few years ago fots2 and I walked the whole length and saw a few small tunnels but I missed them on this walk. Za962. 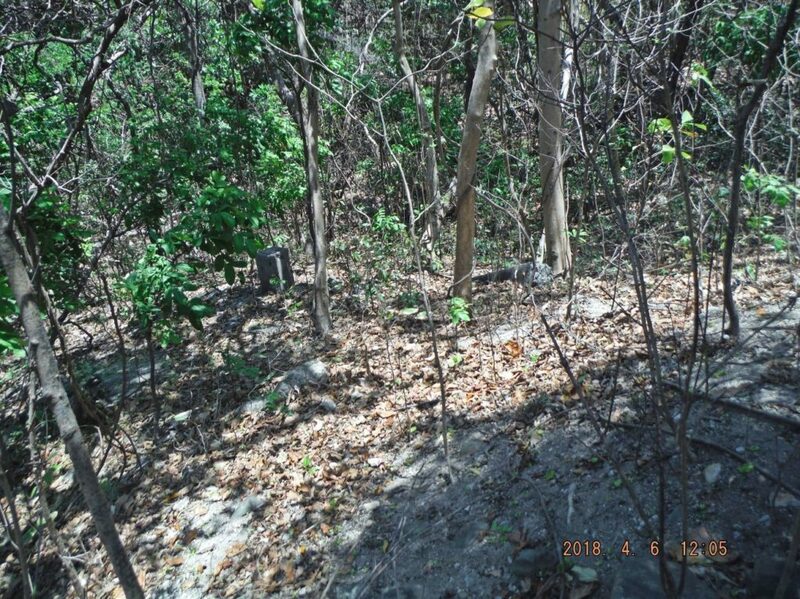 One of two images of the area at the end of Officer Beach Road, the area is so wide that I speculate that it was used for parking. Za957. 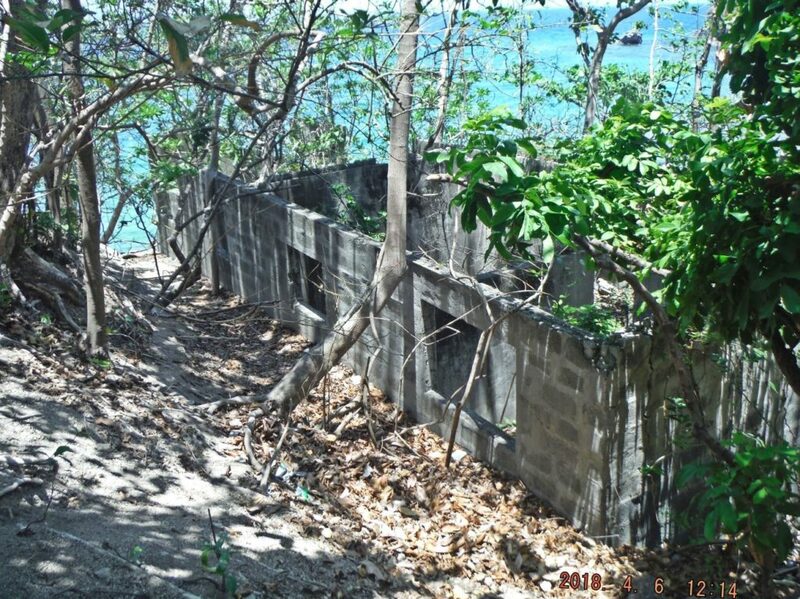 One of two images of the foundation posts for the upper bath house at the Officer Beach on Corregidor Island, the former Fort Mills. There are more than the two posts shown on the picture. Za958. 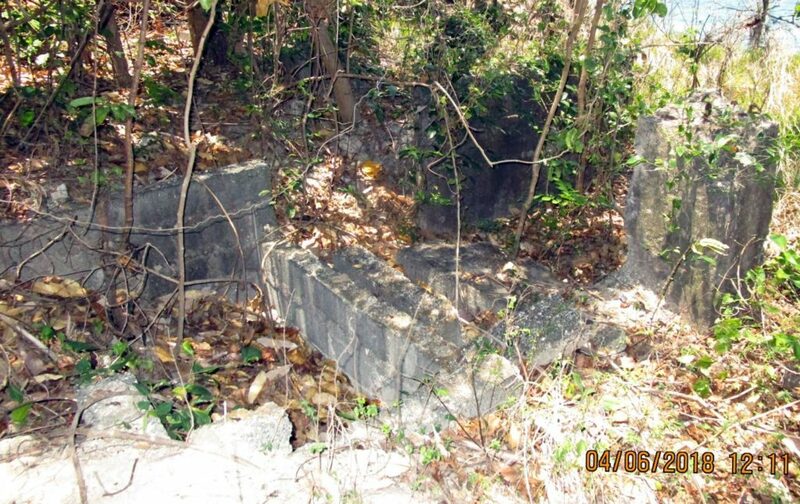 One of four images of a post war structure at the Officer Beach on Corregidor Island, the former Fort Mills. I speculate that it is based on the way it is constructed, refer to my map for location. Za959. 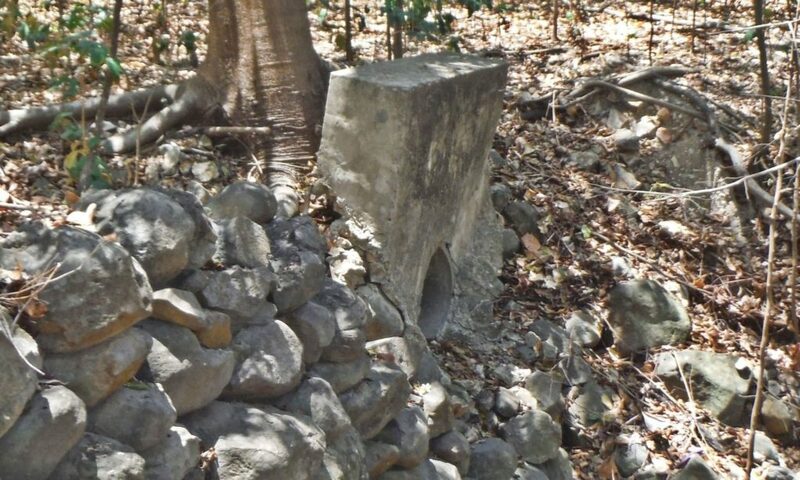 One of six images of the foundation for the lower bath house at the Officer Beach on Corregidor Island, the former Fort Mills. Some of the concrete posts are now on the beach. Za960. 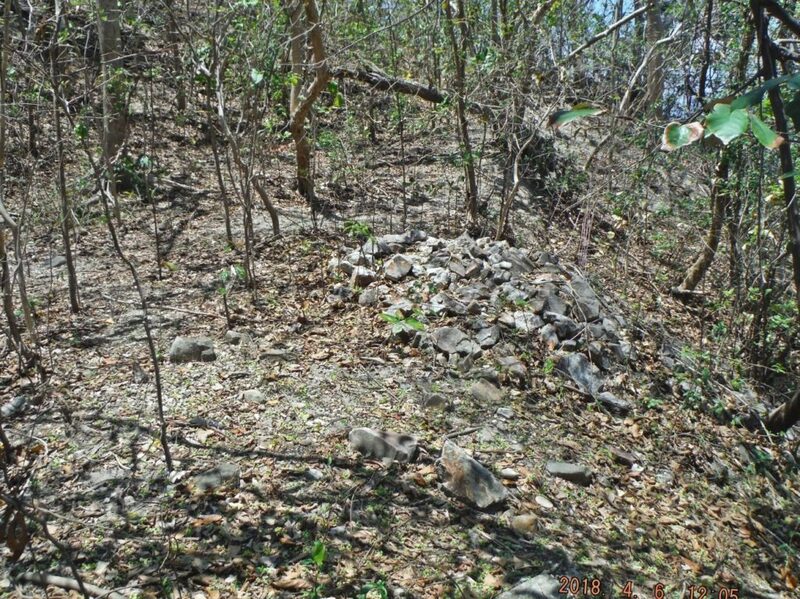 One of six images of the foundation for the lower bath house at the Officer Beach on Corregidor Island, the former Fort Mills. Some of the concrete posts are now on the beach. Friends and I have made other presentation of the Corregidor shores, bays, coves and points in this forum page, you can click here. On my revisit to the Officer Beach of the former Fort Mills on Corregidor Island I made 38 images and made this Photobucket album. If you are interested, click here. If you do, I suggest you chose the slide view option and hopefully you will not be bombarded with their advertisements.